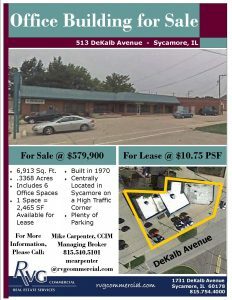 Outstanding opportunity to acquire well-located multi-tenant office building on Rt 23 near downtown Sycamore. 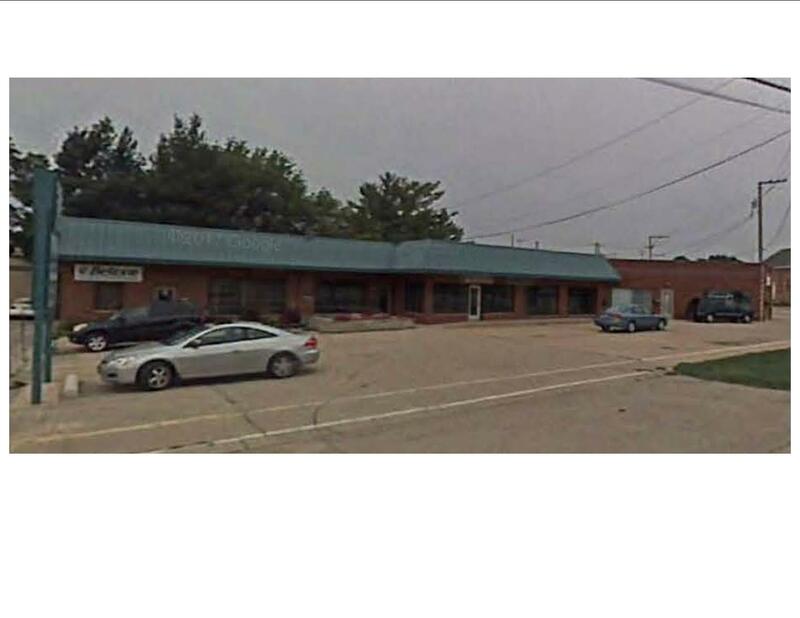 Long-term tenants and some available space makes this an ideal owner operator property. Locate your business here, while the existing tenants pay your mortgage. This masonry building with on-site parking won’t last long. Please call office for showing, and do not disturb the tenants.